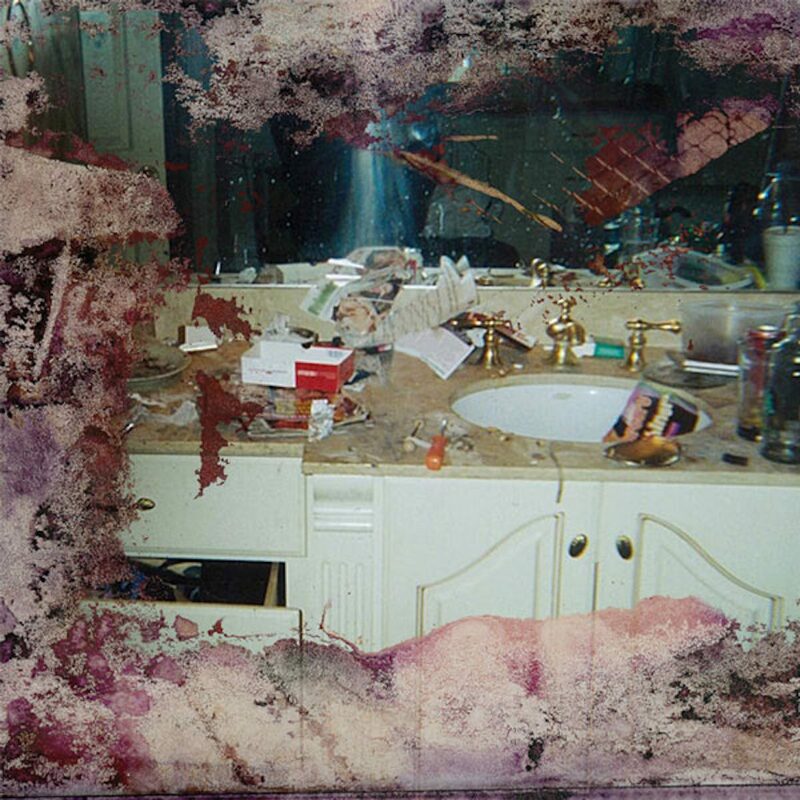 Pusha T drops his long-awaited new album Daytona around a lot of fanfare. The album made headlines even before its release after Pusha T reveals how Kanye West spent $85,000 to buy a Whitney Houston death bathtub photo for the artwork. The album only features seven tracks with only Kanye West and Rick Ross getting a guest spot. Ye also handle most of the production on the project. He himself is currently getting ready to drop his new album next week. Daytona is the follow-up to Pusha T’s 2015 album King Push – Darkest Before Dawn: The Prelude. Perhaps it’s a good idea he went with a much shorter name for this project, or perhaps it was Kanye’s idea. Daytona is the first project out of Wyoming. I’m really proud of what we put together. We’ve spent a year and a half digging for samples and writing. I really appreciate the overwhelmingly positive response that we’ve been receiving. ??? Pusha T revealed during an interview with Angie Martinez that Kanye West called him up in the middle of the night to tell him that he didn’t like the artwork and had bought the rights to the image of Whitney Houston’s death bathtub because he thinks it represents the overall message of the album. Stream and download Pusha T new album Daytona on Spotify below.